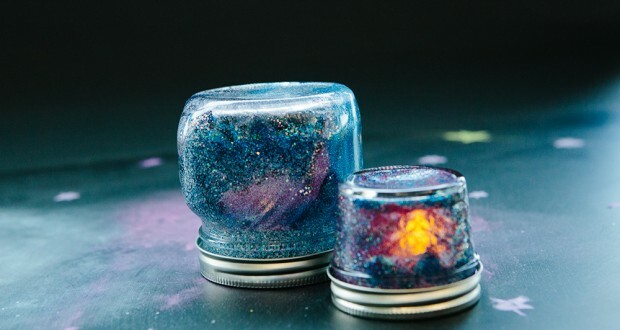 Apply the glue to the inside of the jars with the paintbrush and then add some glitters. Remove the lids, pour some more glue into the jars, and sprinkle all the remaining glitters. Switch on the tea lights and place them on the inside of the jar lids. Put the glittery mason jars on the top. 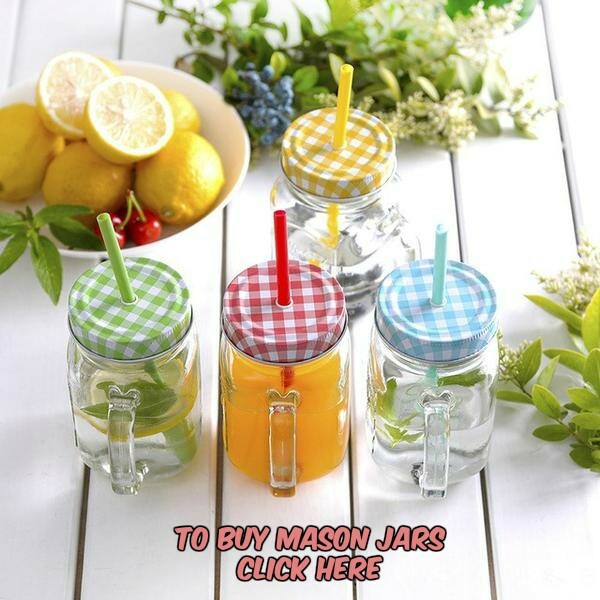 The glimmering mason jar night lights would be the best fit for embellishing the porch or even the wide window sills at night apart from your verdant backyard. 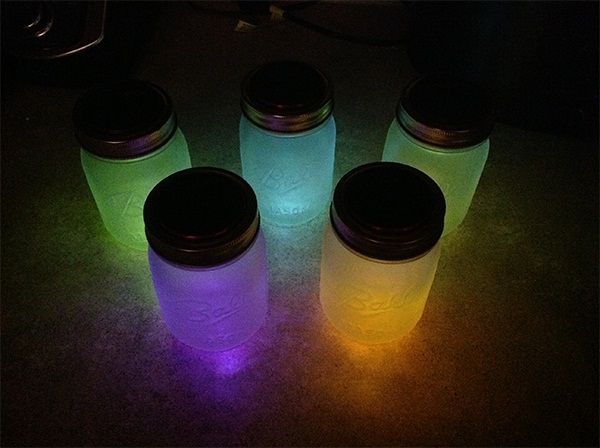 Coated with a glass frosting spray and glass paints the solar mason jar lights give off a subtle glow amid the dark. Taking a cue from here, you can now light up your warm summer nights with a firefly jar glowing at one corner of the room. Adding a soothing charm to your outdoor space, mason jar night light is the right combination of simplicity and vintage beauty. 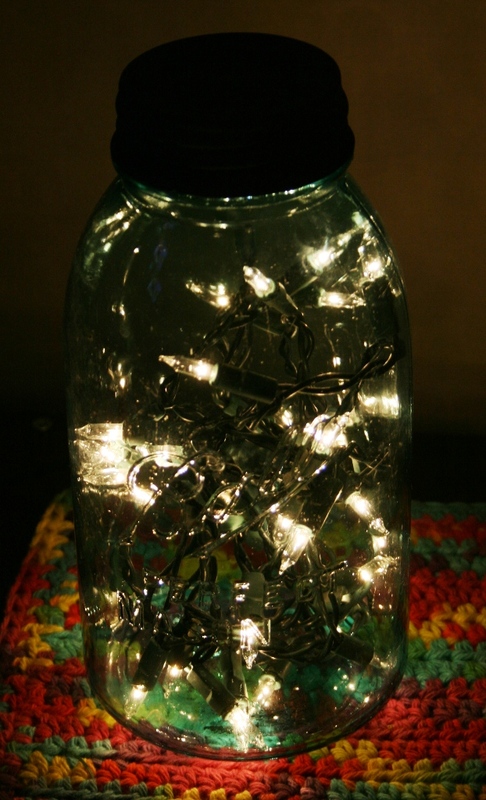 I would love it if you can share some innovative ideas to enhance the look of the jar lights.